Art is clearly imitating real life in these honest movies that tackle on a rather sensitive topic: depression. Depression is described as a state wherein daily activities become difficult, constant anxiety is experienced and it ultimately affects the person’s well-being and their will to go on with life. Whether diagnosed or not, depression is very real and is something that many people should seek help for. In cinema, there has been a variety of movies that get the subject right and don’t sugarcoat it like most mainstream films do. Many of these plots are driven by those who choose to keep their depression a secret, and oftentimes the characters are artists or young people who go through a period wherein people have a hard time trying to comprehend with. The movies aren’t always told with a gloomy tone, some even use comedy to depict how life continues to go on, no matter how hard it is for the protagonist to move along with it. Regardless of how they are made, these movies were all brutally honest yet beautifully crafted. 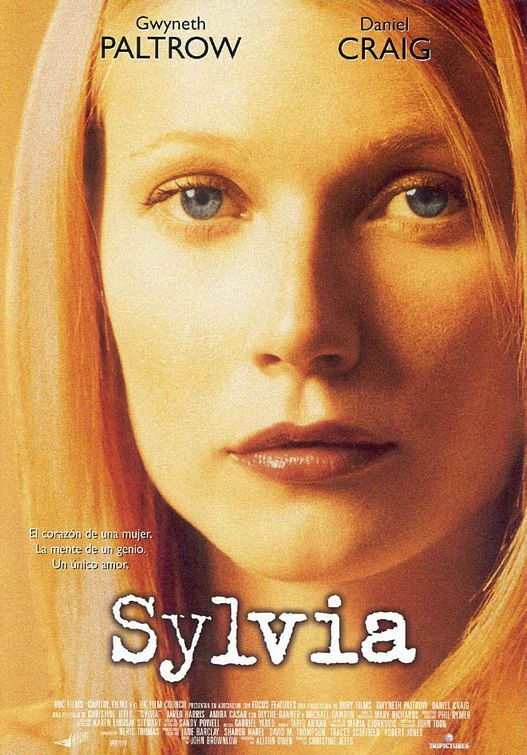 This British biographical film is about acclaimed poets Sylvia Plath (author of The Bell Jar and played by Gwyneth Paltrow) and her relationship with fellow poet Ted Hughes (Daniel Craig). Like many relationships, they started out with so much potential but gradually drifted apart after episodes of infidelity committed by Hughes. It ultimately concluded with Plath’s suicide after dealing with depression for so many years. The film, however, does not accurately depict what had transpired during their marriage as Plath never did admit her mental condition to her husband. Throughout her young life, she battled with depression and her feelings of betrayal throughout her marriage had only intensified her sadness. The movie explores what contributed to her death and how cases of depression can sometimes turn into something as heartbreaking as suicide. The black comedy film Little Miss Sunshine went on to receive critical acclaim and several film awards including an Oscar for Alan Arkin as best supporting actor. It talks about a family that is composed of amusing characters including young actress Abigail Breslin as Olive, a little girl who joins the Little Miss Sunshine pageant, and Steve Carell as her homosexual uncle who has repeatedly tried to kill himself. The whole family packs up to leave for California where the pageant is held in the now iconic yellow Volkswagen van. Over the course of their road trip, they have to deal with their own issues while trying to remain positive for Olive. The whole movie is equally funny and heartbreaking, and it teaches the audiences a lesson about how we can all learn to see the burdens of life in a different way through the eyes of an innocent child. The main protagonist, Zia, commits suicide at very start of the film. It then cuts to a certain afterlife, where he meets people who committed suicide as well. There are a slew of interesting characters in the movie, including the people Zia befriends in this limbo world: Eugene, a man who lives with his family who committed suicide as well, and Zia’s love interest in the film, a girl named Mikal. Despite the fantastical elements, the movie does not steer away from the reality of suicide and the feeling of regret and hopelessness that comes along with it. When Charlie (played by Percy Jackson actor Logan Lerman) enters his first day of high school, he is haunted by the suicide of his friend Michael, who killed himself just a year before. There he encounters Patrick (Ezra Miller), who is involved in a secret relationship with the school’s star football player and his cousin Sam (Emma Watson), whom Charlie develops a crush on. 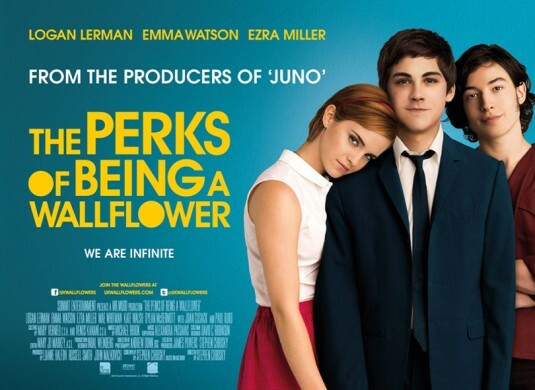 This heartfelt story is based on the novel of the same name written by author Stephen Chbosky. Over the course of the movie, the audience will get a glimpse of Charlie’s struggles and how the many things that have transpired in his life triggered his constant panic attacks. The 2007 film It’s Kind of a Funny Story is based on another young adult book, this time written by the late Ned Vizzini. Vizzini suffered depression as well and committed suicide three years after the movie was shown. Just like the book, the movie had a comedic tone to it. It follows teenager Craig (Keir Gilchrist), who checks himself in a mental facility after he contemplates suicide by jumping off the Brooklyn Bridge. There, Craig meets the other patients of the ward and finds solace through their companionship. The movie does not focus on depression being caused by strained relationship or any events that could have triggered it but mostly talks about how the pressures of life can sometimes be overwhelming.